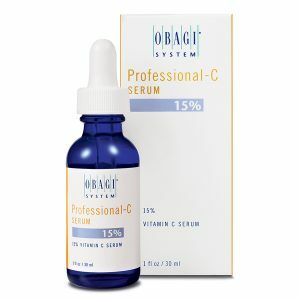 Obagi Professional C Suncare SPF 30 is a non-comedogenic, broad-spectrum sunscreen that helps protect against harmful UVA and UVB rays while addressing the appearance of skin aging with 10% L-ascorbic acid, Vitamin C. Sun protection ingredients protect against both UVA and UVB rays that cause fine lines, dark spots and sun damage. 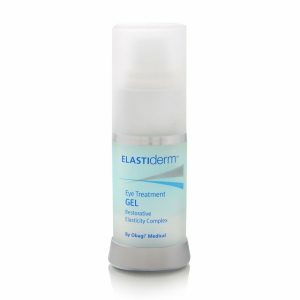 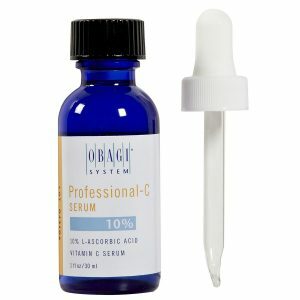 The formula also contains vitamin C, a powerful antioxidant that protects the complexion against free radicals. 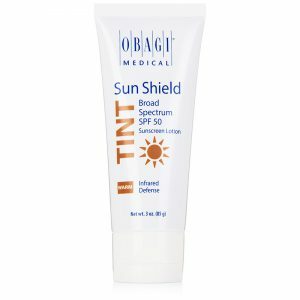 Because the formula is lightweight and elegant, it does not leave skin feeling greasy or oily like many other sun protection products. 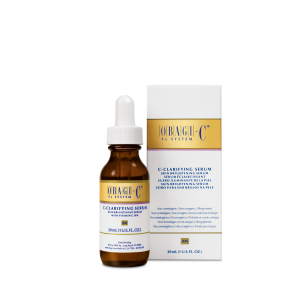 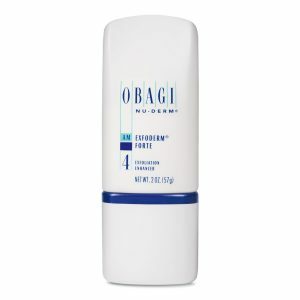 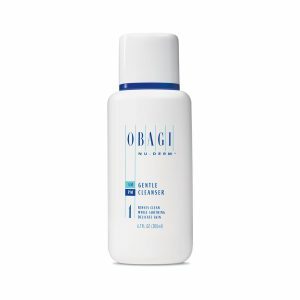 Keep your complexion youthful by applying this Obagi Vitamin C sunscreen daily. 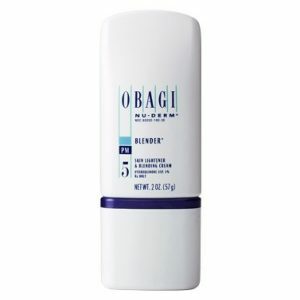 Obagi Professional C Suncare SPF 30 protects against damaged skin. 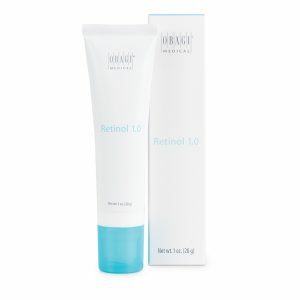 UV rays and free radicals are two of the leading causes of skin damage and signs of aging. 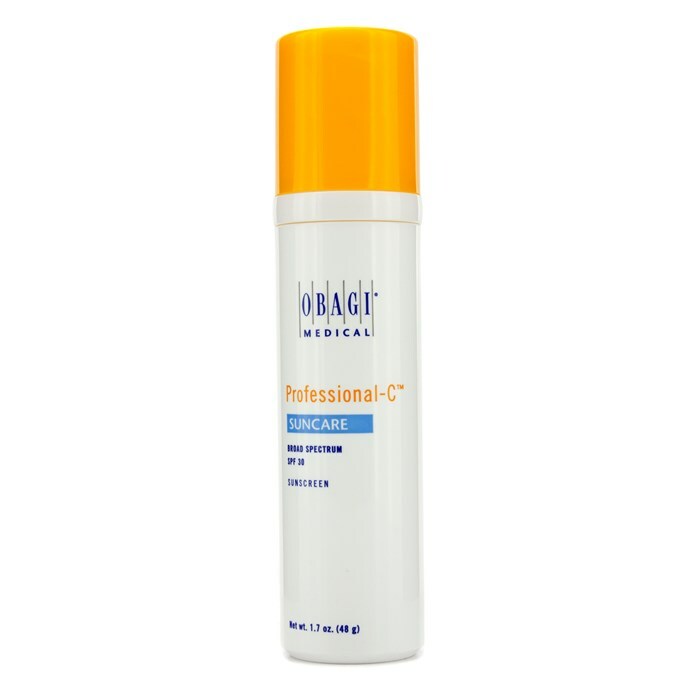 Obagi Professional-C Suncare Broad-Spectrum SPF 30 defends against both of these harmful factors to help keep your complexion looking youthful. 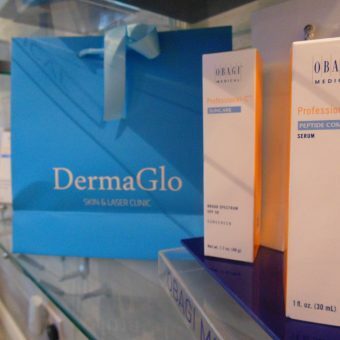 Sun protection ingredients protect against both UVA and UVB rays that cause fine lines, dark spots and sun damage. 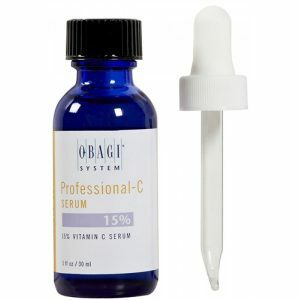 The formula also contains vitamin C, a powerful antioxidant that protects the complexion against free radicals. 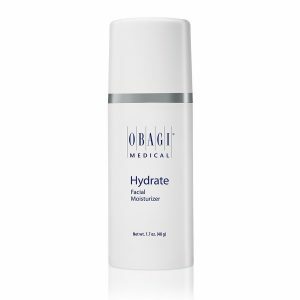 Because the formula is lightweight and elegant, it does not leave skin feeling greasy or oily like many other sun protection products.